You are super cute! 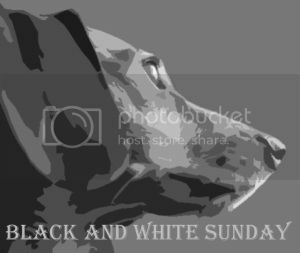 Too bad there's no Sniffing Sundays blog hops! That is a great shot, very intense! *SQUEEEEE* What an adorable face!! !